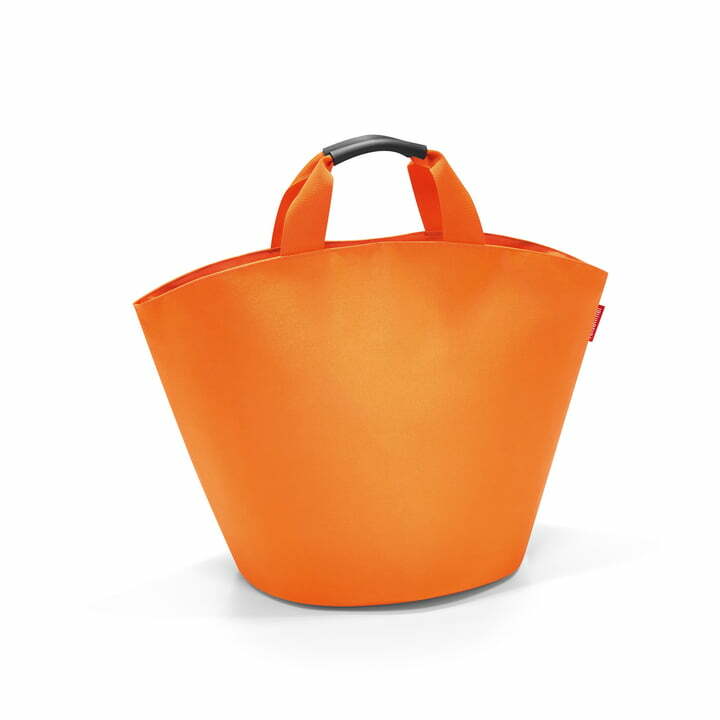 The bag manufacturer reisenthel has designed a shopper with 35 l volume for leisure and everyday life. The name Ibizashopper doesn’t come from nothing: for the beach in the holidays, smaller and larger purchases or as a sports bag - the high quality polyester fabric is durable and the large interior pocket with zipper ensures tidiness. Additionally, the large opening can be closed with a push button in order to keep the content safely stored and covered if necessary. Two short, padded handles ensure the necessary comfort while transporting it. The typical shopping handbag guarantees space for easy unpacking and packing. 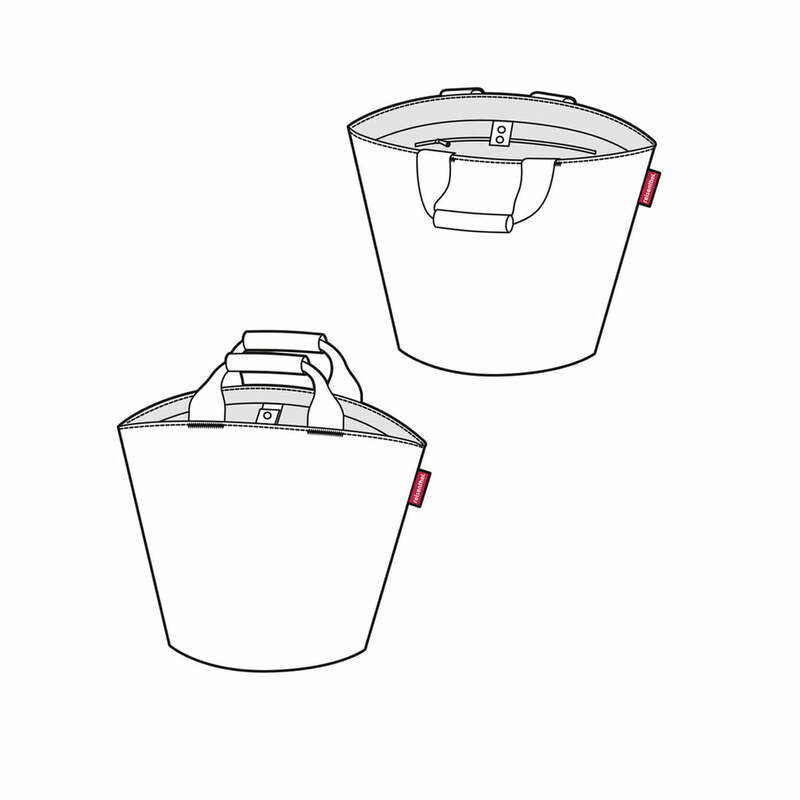 The German manufacturer reisenthel offers the ibizsashopper in various colours. Whether as a discreet companion or as an accentuating accessory: The modern design with high functionality and the durable material is typical for the brand reisenthel. Everything you need for everyday life will be in your bag with this Maxi design. The spacious shopper has room for many things. 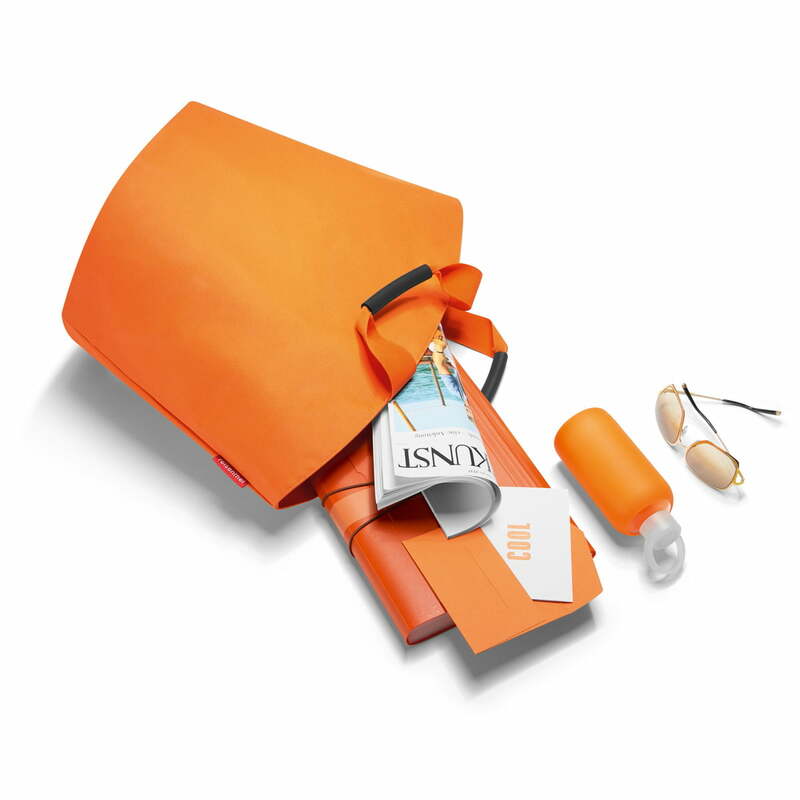 Odds and ends, which quickly go lost, can be separately kept in the large interior pocket with zipper. The modern design suits for everyday life and leisure.